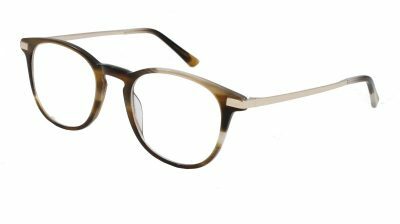 Browse our new arrival prescription glasses and sunglasses for a fresh new look that’s on-trend. 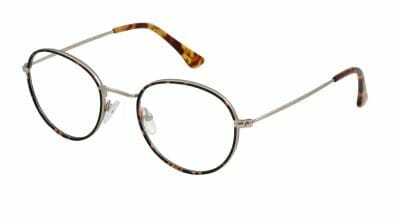 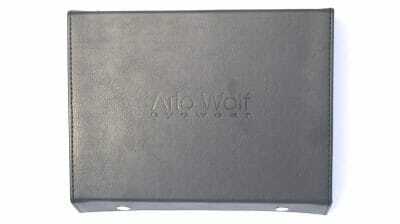 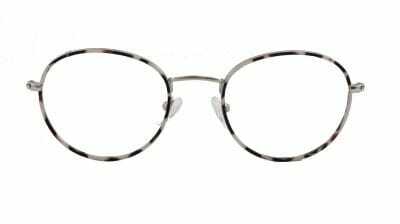 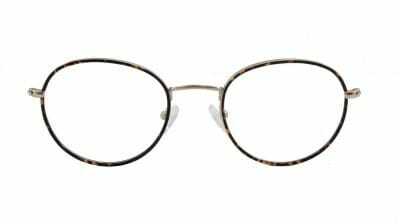 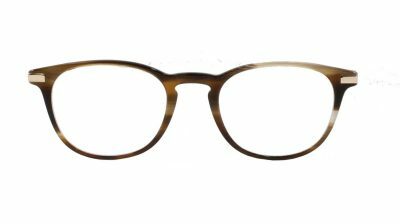 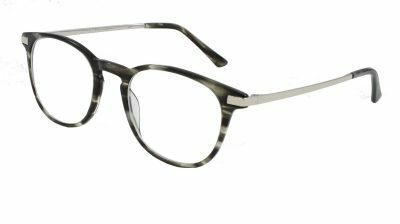 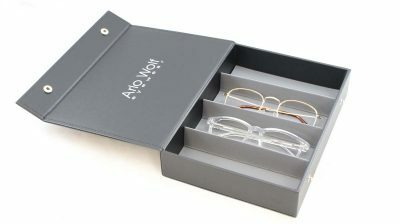 Buying glasses online has never been easier with Arlo Wolf’s stylish yet affordable glasses. 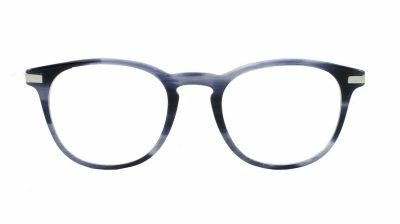 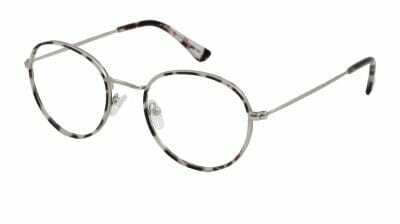 Whether you’re looking for glasses for work, a special occasion, or everyday wear, Arlo Wolf eyeglasses and sunglasses are perfect for all occasions. 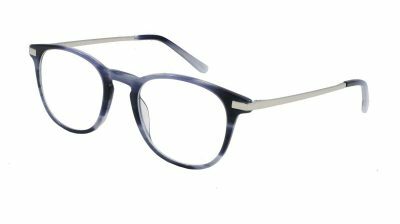 Our women’s prescription glasses are available in a range of different styles, colours and shapes so you can be sure you’ll find the perfect pair for you – and your face shape. 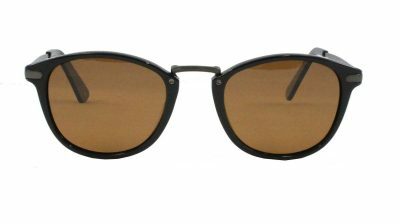 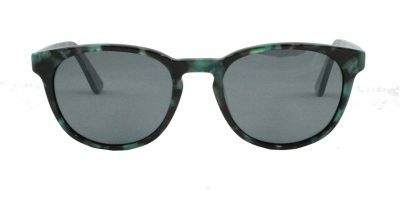 You can also browse the latest trends with our fashion glasses for men. 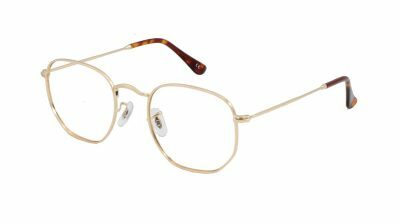 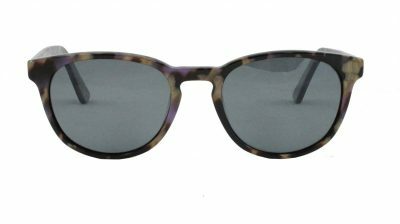 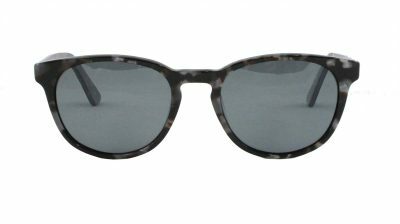 Buying men’s glasses online doesn’t have to be expensive, and when you buy with Arlo Wolf your look will never go out of fashion. 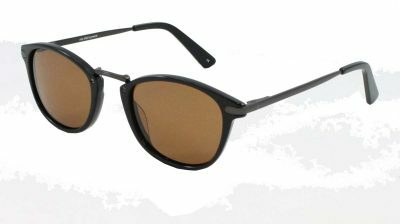 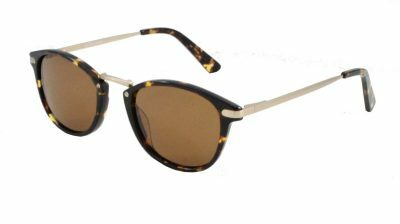 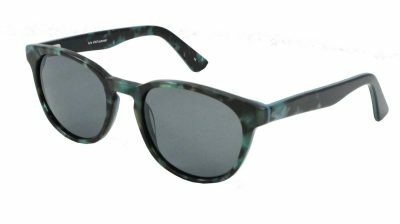 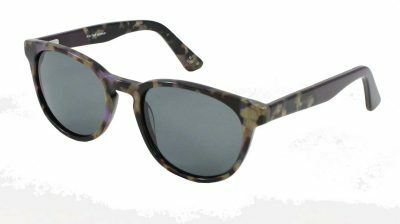 Our new arrivals also feature the hottest sunglasses for men and women online, so you can look the part when you’re heading off on holiday. 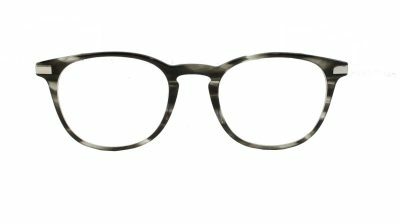 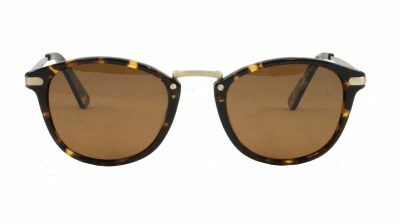 Find your own pair of stylish glasses online with our new arrivals at Arlo Wolf.